exclusive LongLinkTM communication, and an incredibly powerful EDM. 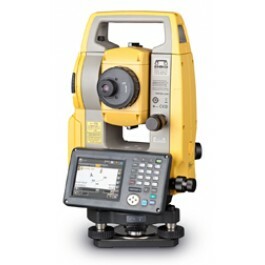 volumes, and land surveying, the OS is the productive choice. 0.001m / 0.01ft. / 1/8in. Tracking: 0.01m / 0.1ft. / 1/2in. with handle and battery Approx.